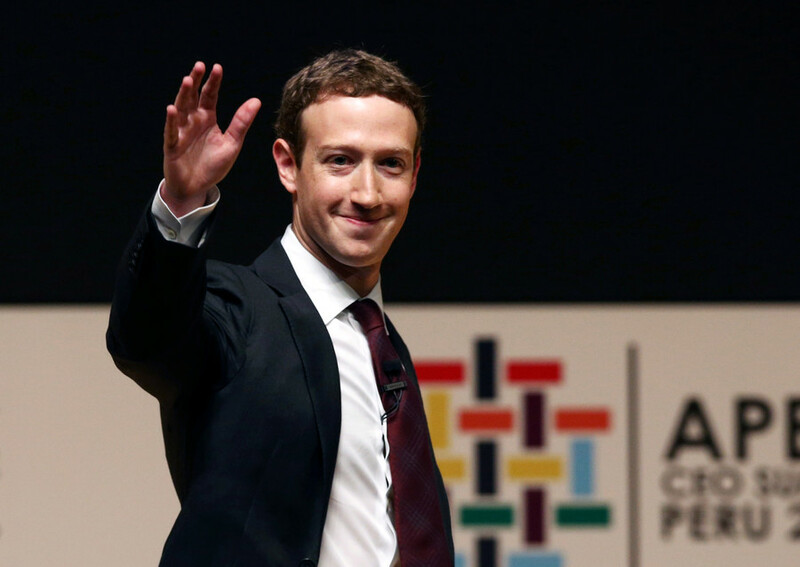 Facebook CEO Mark Zuckerberg has reportedly decided to testify before Congress in relation to the Cambridge Analytica scandal after repeated calls from politicians and the public. 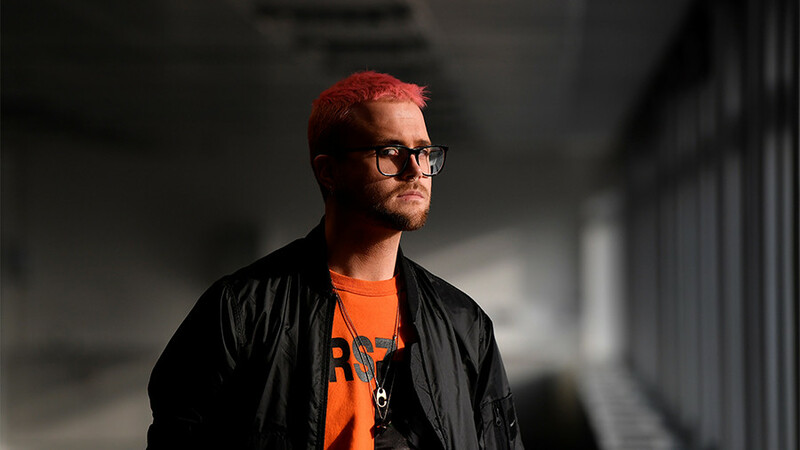 The 33-year-old has reportedly “come to terms with the fact that he will have to testify” within a matter of weeks and the company is currently “planning the strategy for his testimony,” as reported by CNNMoney, citing “Facebook sources” and Bloomberg Politics citing a “congressional official familiar with the plans”. The same CNN sources also reportedly believe Zuckerberg’s willingness to testify could pressure Google CEO Sundar Pichai and Twitter CEO Jack Dorsey to do the same. Both executives have also been called upon by Senator Chuck Grassley (R-Iowa), the chairman of the Senate Judiciary Committee, to appear at a data privacy hearing. 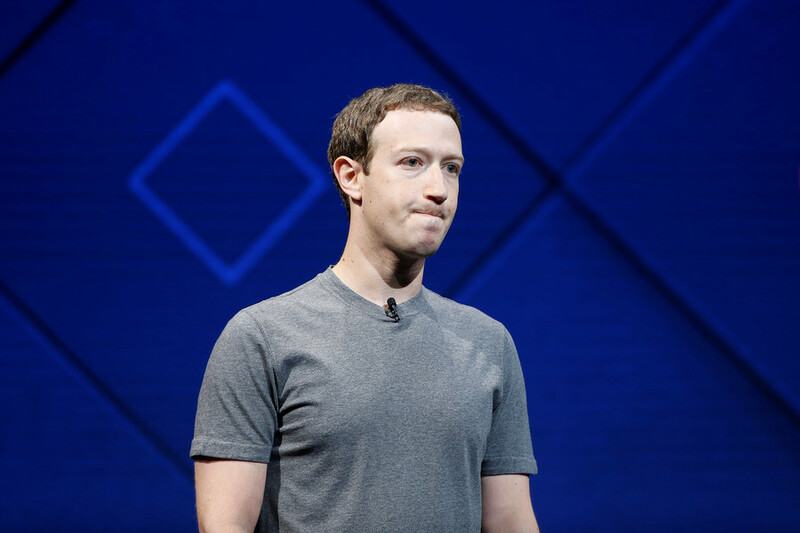 Zuckerberg previously said he was “happy” to testify before Congress after lawmakers made several pleas, but claimed other high ranking members of Facebook staff may be better equipped to answer their questions. 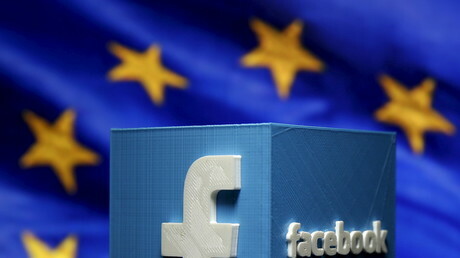 On Tuesday, Zuckerberg turned down a similar request from Britain to answer questions on the social network's privacy practices. 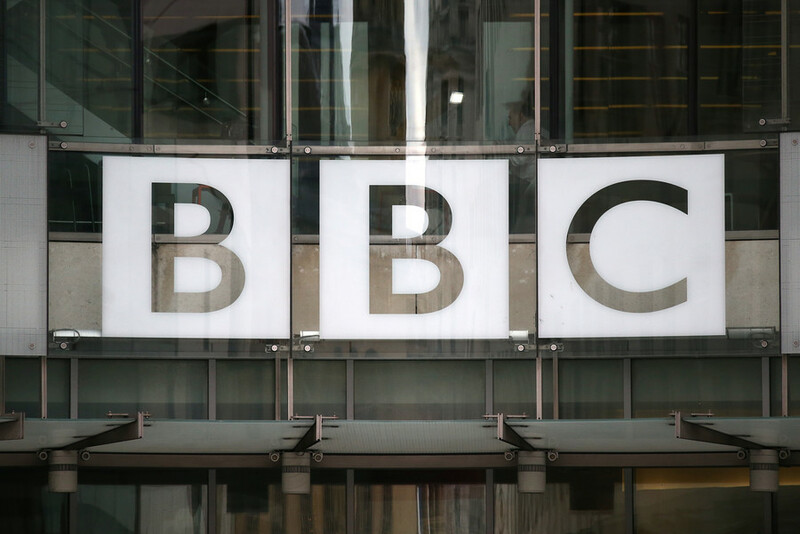 Instead, the billionaire opted to send one of his senior executives – the company’s chief product officer, Chris Cox – who will give evidence to MPs when Parliament returns after the Easter break. 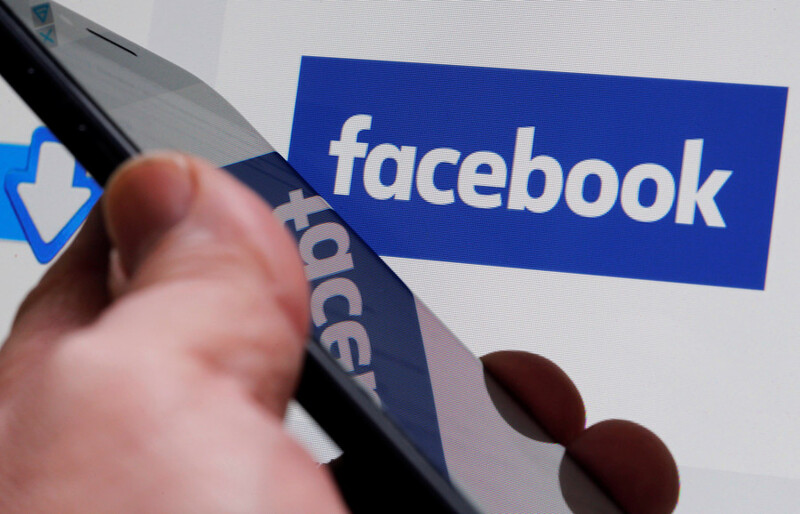 Zuckerberg has apologized for the massive breach of trust, which saw the data of more than 50 million Facebook users improperly used by the British political consultancy during the 2016 US presidential election, according to a whistleblower. 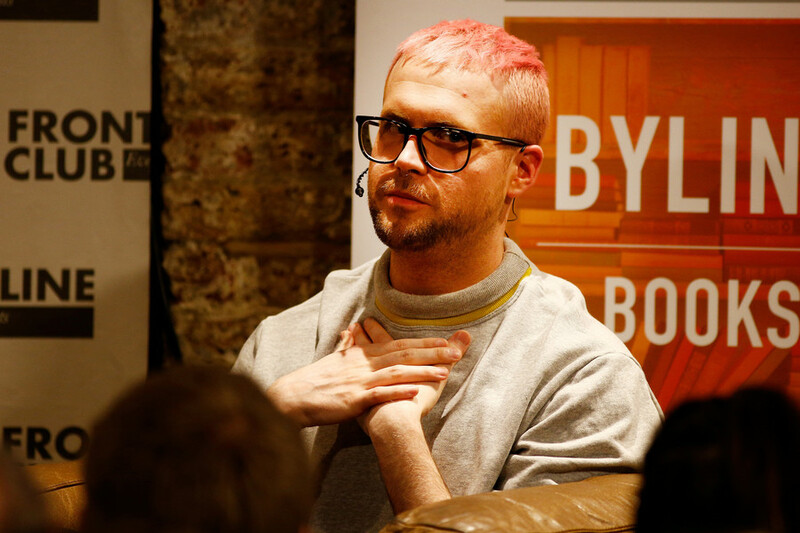 Most of the personal information was harvested from US users, but, according to former Cambridge Analytica employee Christopher Wylie, the data was then sold to the company that conducts psychological profiling for election campaigns.